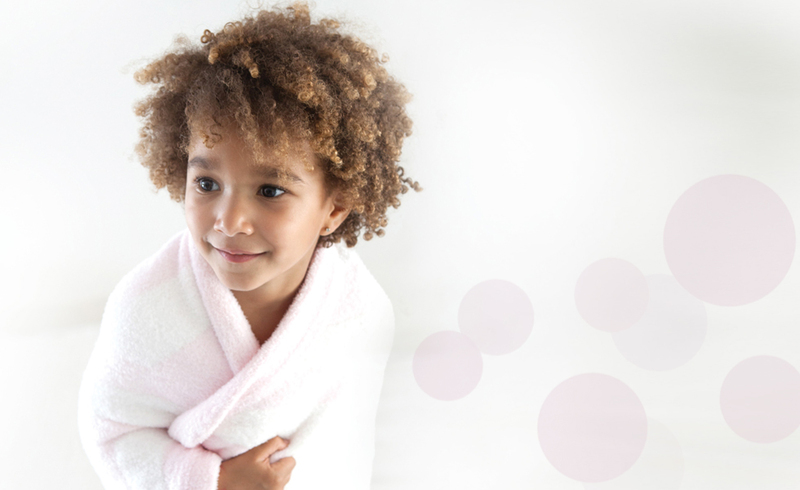 Wrap your little one in luxury with the product that started the trend for plush softness, Little Giraffe Blankets. Consistently voted best baby blanket, choose from fluffy Bella, cozy Chenille, luxurious Luxe, breezy Muslin or smooth Velvet Deluxe all trimmed in cool satin. Generously sized for swaddles and snuggles, these receiving blankets make a fabulous baby shower gift. 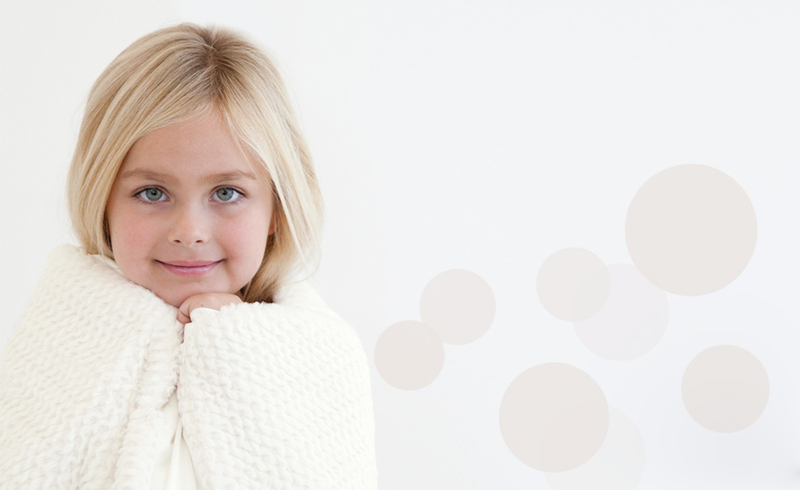 Designed to be the softest, most luxurious baby blankets on earth. And we aren’t kidding! One touch and you’re a believer. 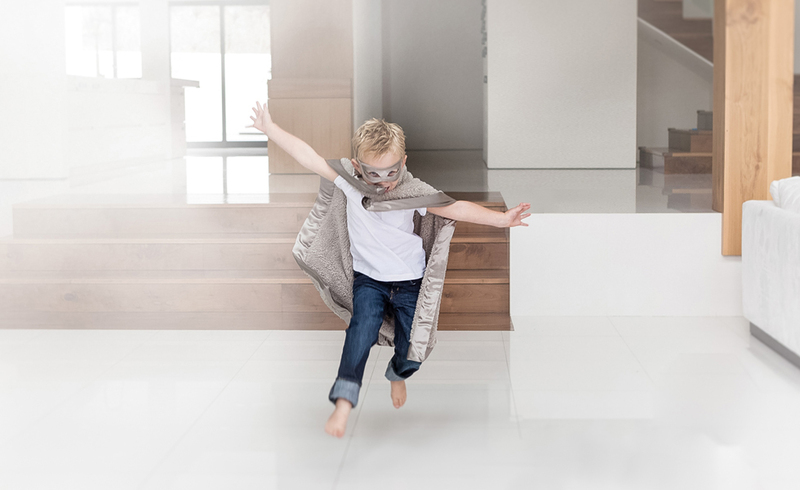 With one touch you'll quickly understand why your child won't go anywhere without this super soft baby blanket. 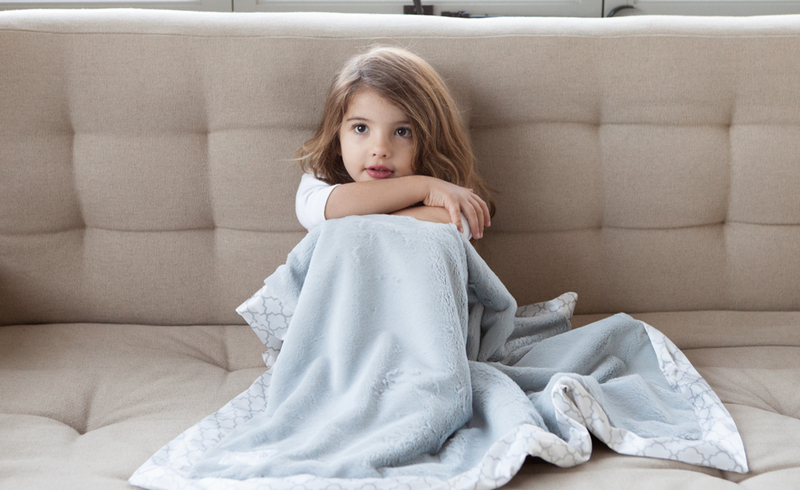 Wrap your little one in soft luxury with our baby blanket. Trimmed with a matching satin picture-frame edge, with one touch you'll quickly understand why your child won't go anywhere without this super soft baby blanket. Not a blanket. Not a blanky. In between. For love-on-the-go. 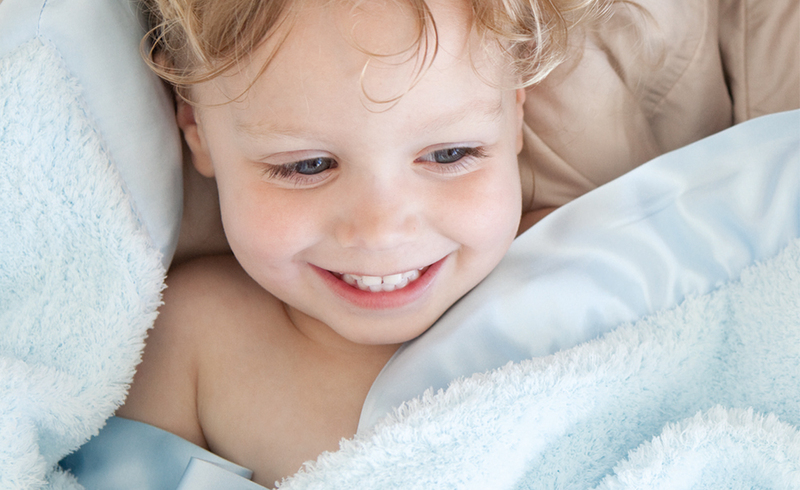 Mini™ blanket is lighter and fluffier than ever! Luxurious satin borders our signature fabrics for a cozy and stylish design. A sure favorite for both mom & baby! A smaller version of the Little Giraffe original, the blanky is sized for babies on the go. Cozy snuggles abound as cool satin trims plush soft fabric in your choice of fluffy Bella, cozy Chenille, luxurious Luxe, breezy Muslin or smooth Velvet Deluxe. All the comfort of home in a convenient travel size, these security blankets make a fabulous baby shower gift. The world’s best security blanky goes everywhere you go! Generously sized, featherlight swaddlers come in Little giraffe's signature prints to coordinate with the rest of their collection. These soft sandwashed cotton Muslin blankets are the perfect size for swaddling, snuggling, and draping over a stroller on-the-go. The softest sleeping bag on earth. Little giraffe's unique design has snaps at the top to keep baby cozy, while the bottom zipper allows for easy diaper changes. Designed to be layered over baby’s pajamas for a cozy night’s sleep."